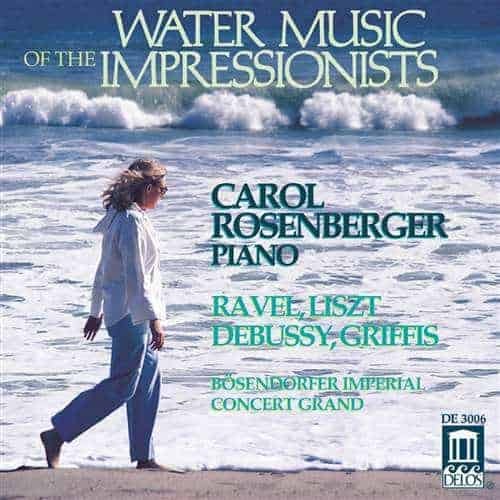 During the 1970s, pianist Carol Rosenberger brought her “ravishing, elegant pianism” (New York Times) to Karol Szymanowski’s music in live concerts and on two LP recordings. 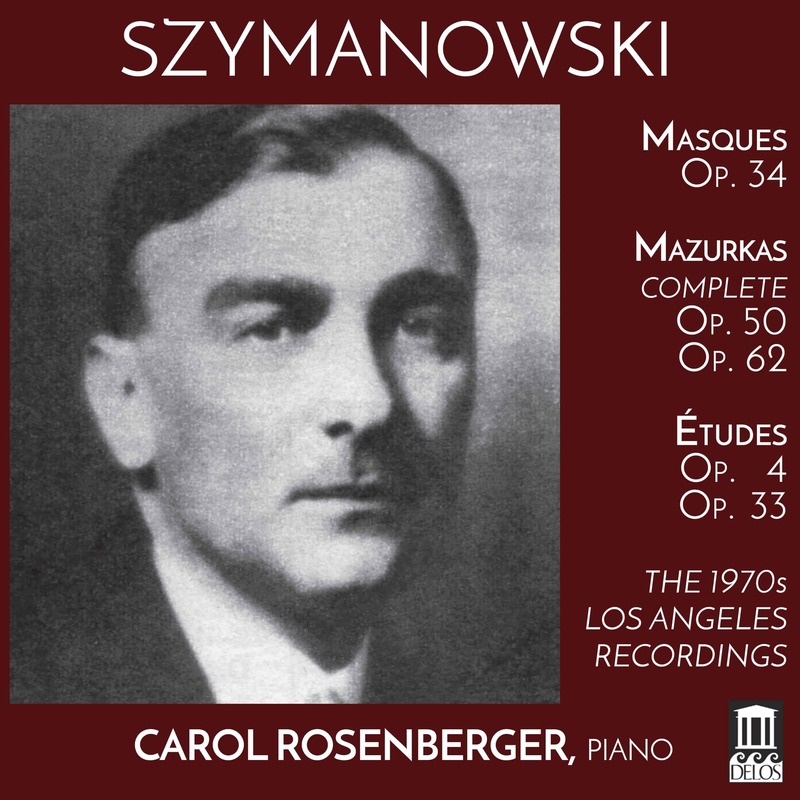 Now available in this new two-CD set are her fascinating performances of the complete Szymanowski Mazurkas, as well as the Masques and Études — performances that marked the pianist as “a pioneer in the rediscovery of Szymanowski in the modern era.” (composer Mark Abel). The imaginative, improvisatory Mazurkas express Szymanowski’s mission to revitalize Polish music by its roots — Polish folk song and dance. The Masques are spellbinding tonal tapestries almost orchestral in scope. 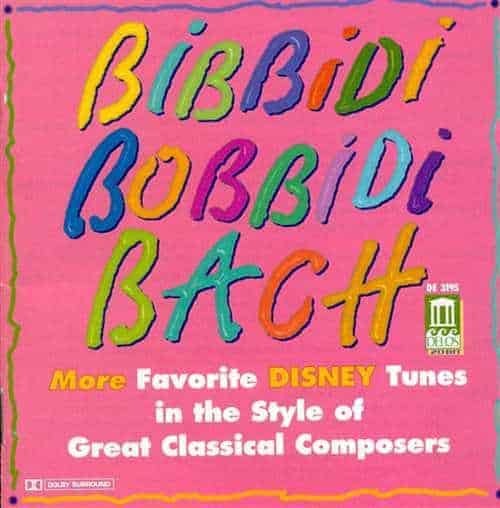 The harmonically rich Études, Op. 4 are more romantic in style, while the Études, Op. 33 offer a glowing mosaic of colors and textures. 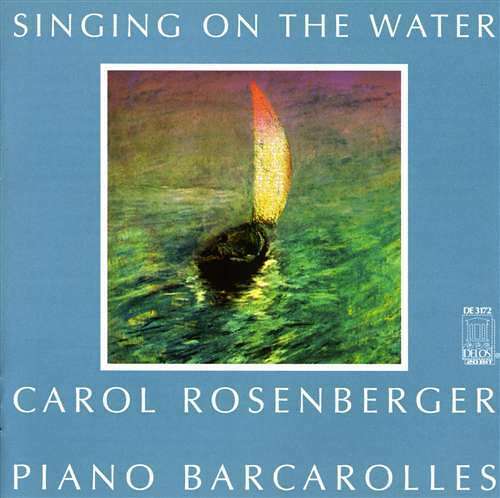 In Rosenberger’s much-anticipated memoir, To Play Again, (She Writes Press, April 2018) she describes her Szymanowski discoveries, her friendship with the composer’s nephew — who made rare manuscripts available to her — and her engrossing journey into this exotic music by the greatest Polish composer of the early twentieth century.